Retail pricing software is used by companies to define, manage, and analyze the best pricing strategies for their products. Pricing software provides flexible features that offer retailers the option to set location-specific pricing as well as create and apply discounts and rebates. Retail pricing software includes data analysis functionality that tracks the impact of pricing strategies and initiatives. Retail pricing solutions can be used to help define initial price lists or to help provide retailers with dynamic pricing based on store location and demographics. Retail pricing tools may be used in conjunction with retail POS software, retail management systems, and retail operations software to gather data based on price changes. Retail Pricing reviews by real, verified users. Find unbiased ratings on user satisfaction, features, and price based on the most reviews available anywhere. Omnia's Dynamic Pricing is pricing optimization software based on price elasticity of products through an intelligent core algorithm. This algorithm incorporates data from your internal systems (e.g. product and sales data) with other data sources (e.g. Google Analytics), to generate new, optimal prices for you, without you having to lift a finger. 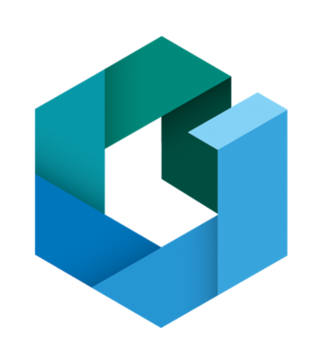 Competera is a competitive data scraping platform designed for midsize and enterprise e-commerce retailers who need price monitoring and pricing optimization. The system provides data scraping of competitors' prices, promotions and stocks, and it enables users to manage pricing in real time. 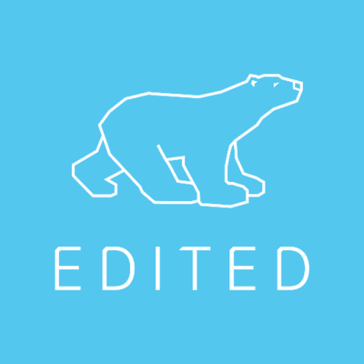 EDITED, a retail technology company, helps the world's leading brands have the right product at the right price, at the right time. Omnia's Pricewatch is a competitor pricing database for retailers. Price intelligence for brands and retailers. Optimize prices and boost profits with real-time market insights. PriceLab bots collect the data from millions websites and create comparisons, reports, and recommendations which are shown in the internet panel or sent by e-mail. PriceLenz is a pricing optimization software that provides businesses with the actionable insight they need to make smarter pricing decisions to maximize revenue. PriceManager is a powerful, subscription-based service that helps retailers, manufacturers, and other interested parties track online pricing, as well as other competitive intelligence. Price Watch is a pricing optimization software that helps to compare, set the prices automatically and anticipate market trends. 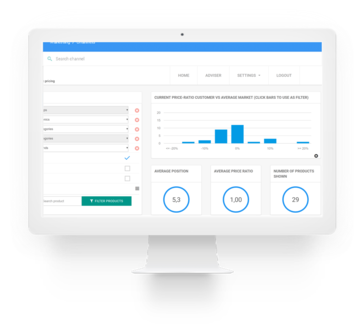 Pricing Assistant is a pricing optimization software that helps online retailers monitor prices of competitor products and services. Pricing Lifecycle is a leading edge proven solution for implementing pricing, promotions and markdowns optimization strategies. It manages to help you protecting price margin and brand integrity without destroying price perception. Repricing Co is a pricing optimization software that allows users to easily track their competitor's product prices. Users can receive regular analysis reports via email, or integrate their web stores for automatic price changes. Skuuudle is an an end-to-end online competitive intelligence provider that provides price and product intelligence for enterprises and SMEs, including some of the world's largest retailers. Hi there! Can I help you find the best Retail Pricing solutions?